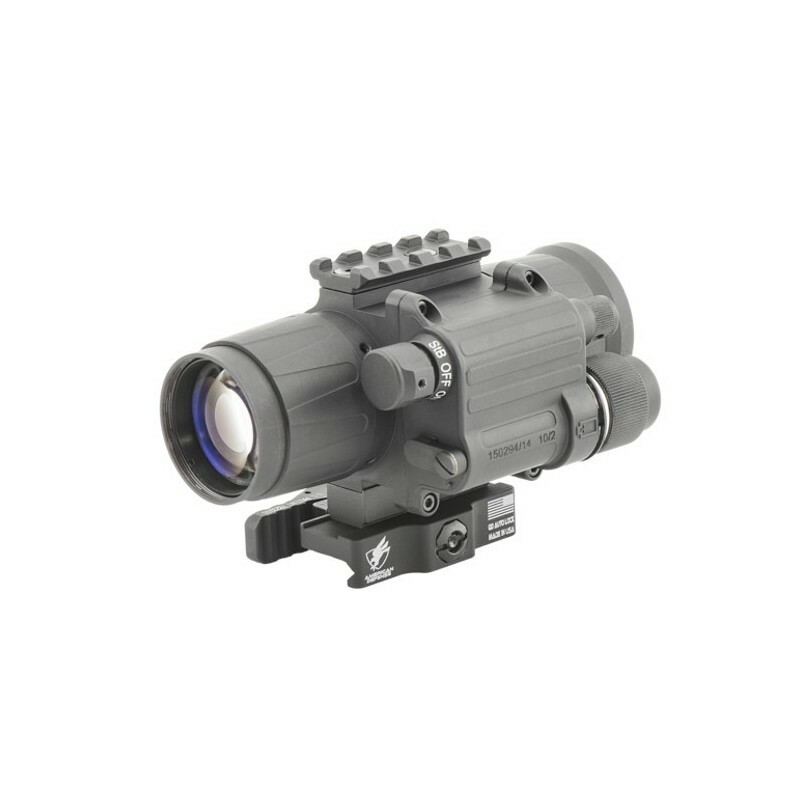 Designed for short-to-medium range observation, the Armasight CO-MINI is the most compact commercially available clip-on night vision device. 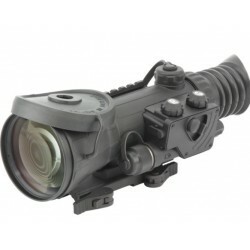 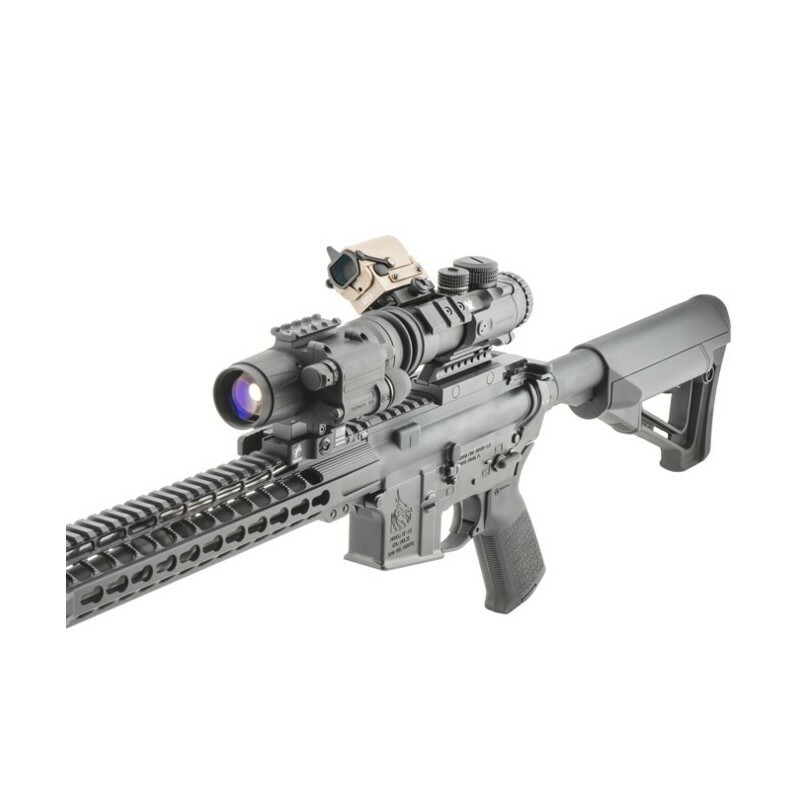 The CO-MINI uses image intensification technology and is designed to convert most low-to-mid power daytime sights, scopes, or binoculars into night vision devices. 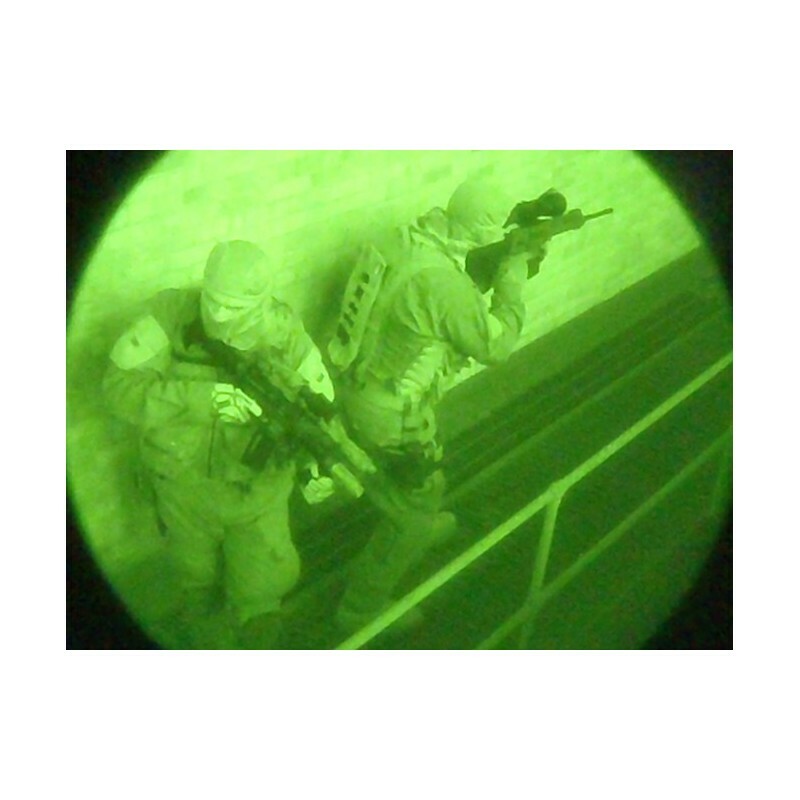 Designed for short-to-medium range observation, the Armasight CO-MINI is the most compact commercially available clip-on night vision device. 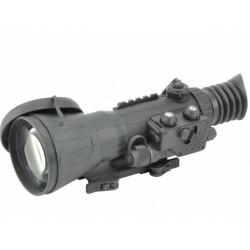 The CO-MINI uses image intensification technology and is designed to convert most low-to-mid power daytime sights, scopes, or binoculars into night vision devices. 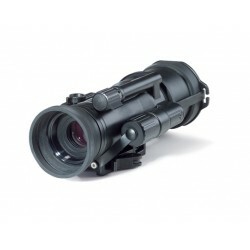 The CO-MINI can be mounted in seconds without tools. 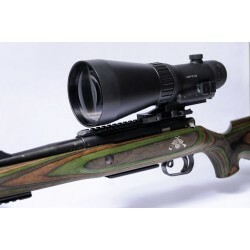 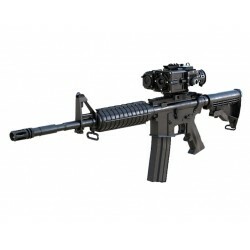 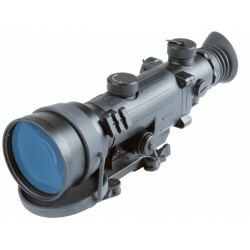 It can be attached in front of a day riflescope (using its quickrelease Picatinny mount) or directly onto the day scope (or binocular/ telescope) objective lens with the included adaptor. 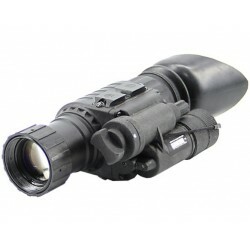 The CO-MINI is suitable for use with most commercial and military specification daytime sights, telescopes or binoculars (up to 6X magnification). 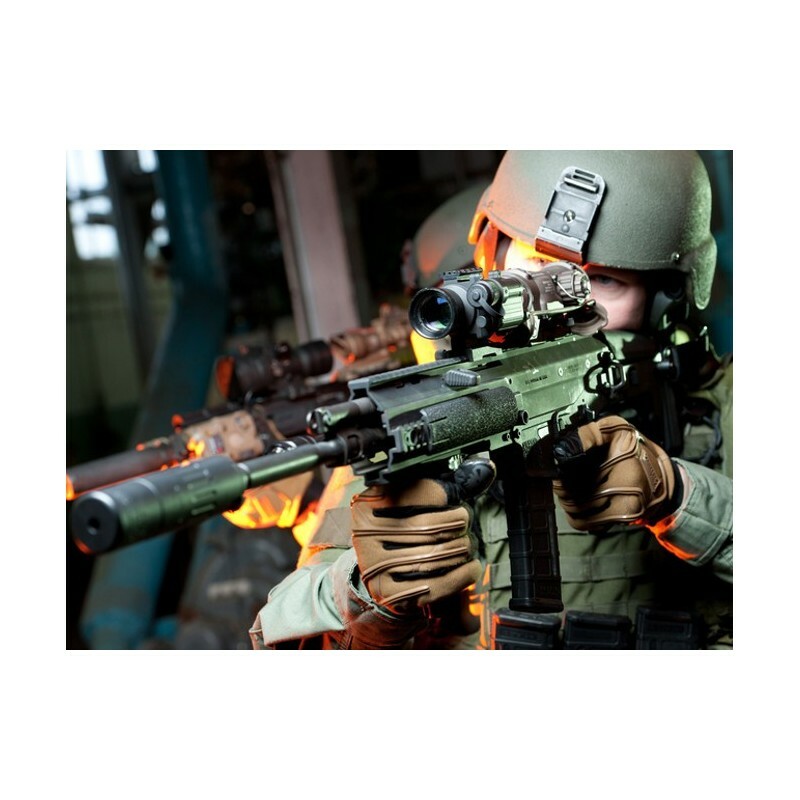 Because the CO-MINI can be easily mounted in front of the user’s existing day scope, comfort is never sacrificed, while shot release and follow through remain accurate. 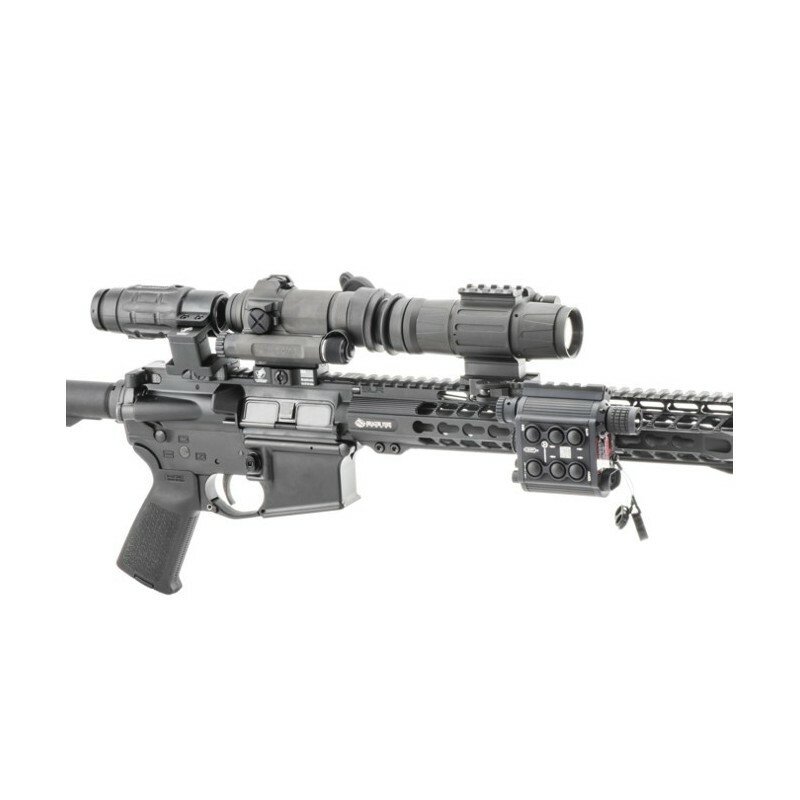 The clip-on device is factory bore-sighted to greater than 1 MOA accuracy, so no rezeroing is necessary. 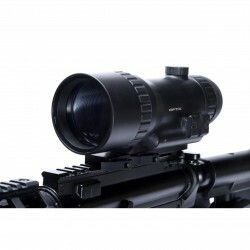 It really is as simple as mount and shoot! 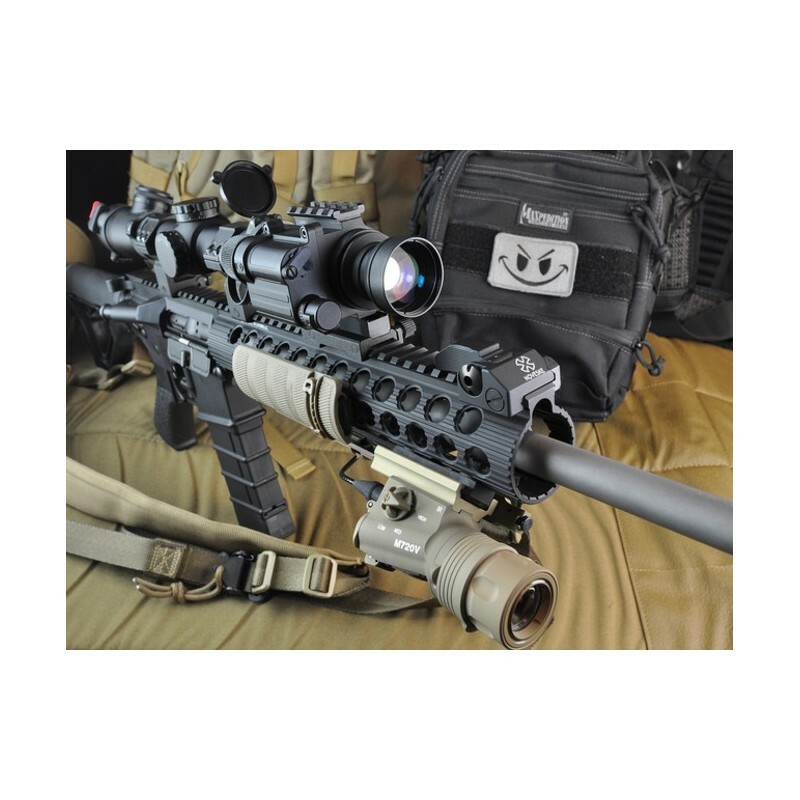 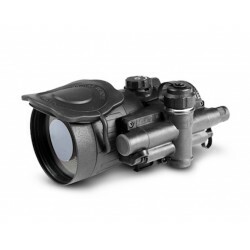 The Armasight CO-MINI is intended primarily for use by demanding hunters and in short-range warfare, where field of view and ease of use is more important than high magnification. 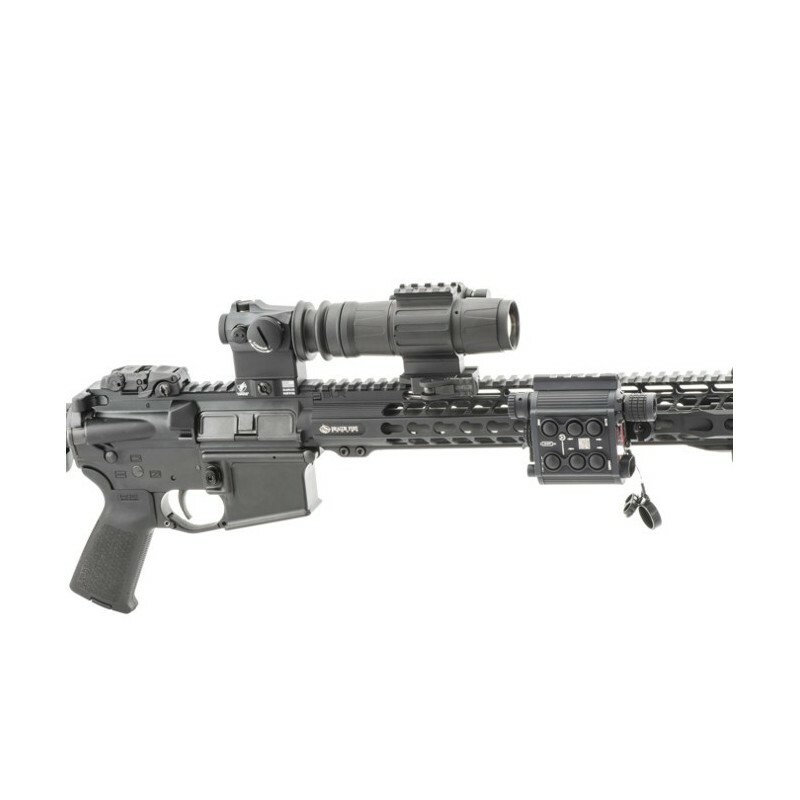 Packed with innovative and important features like variable gain control, automatic bright light shut-off, and wireless remote control, the Armasight CO-MINI is designed to make quick, intuitive shooting just as easy at night as it is during the day. 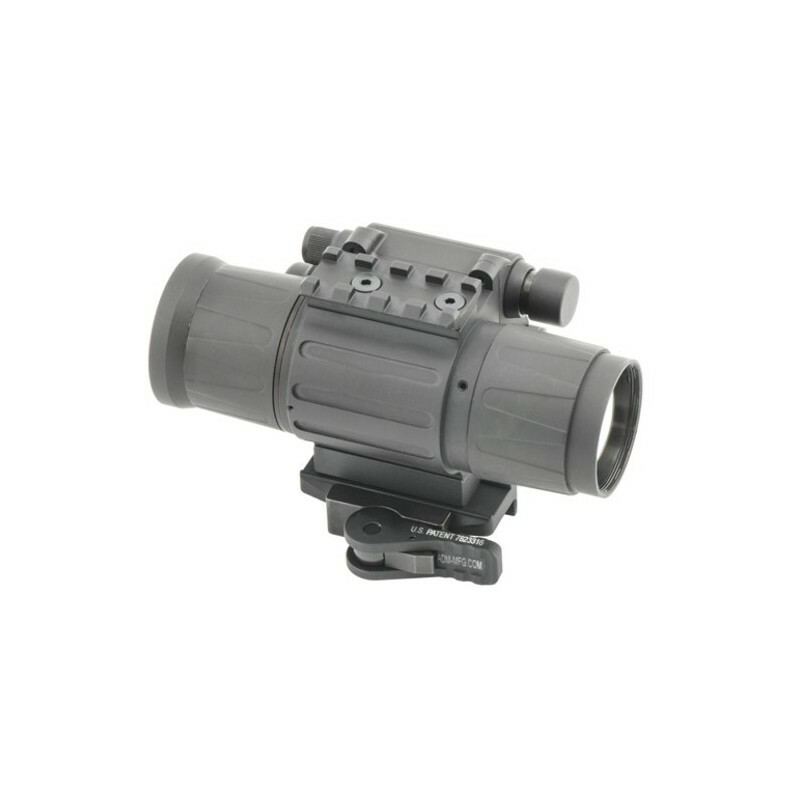 The Armasight CO-MINI is equally as effective whether mounted to a brand name or lesser-known day scope at magnifications ranging from 2-6X.